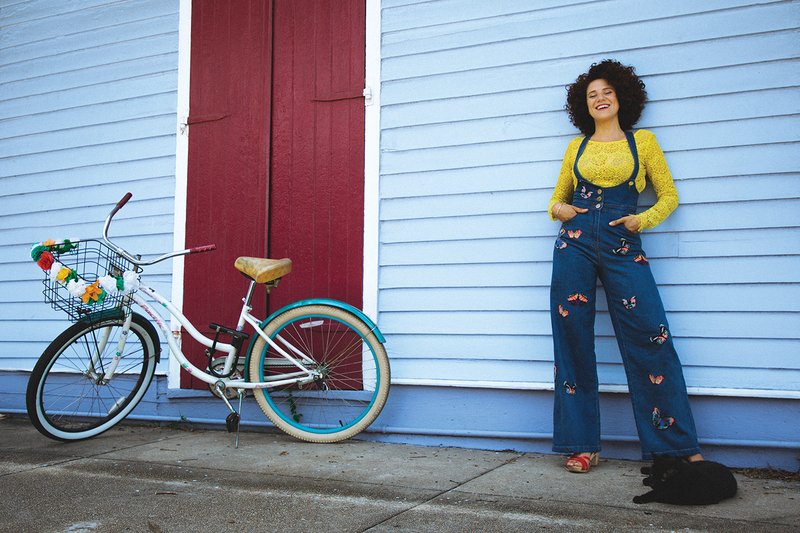 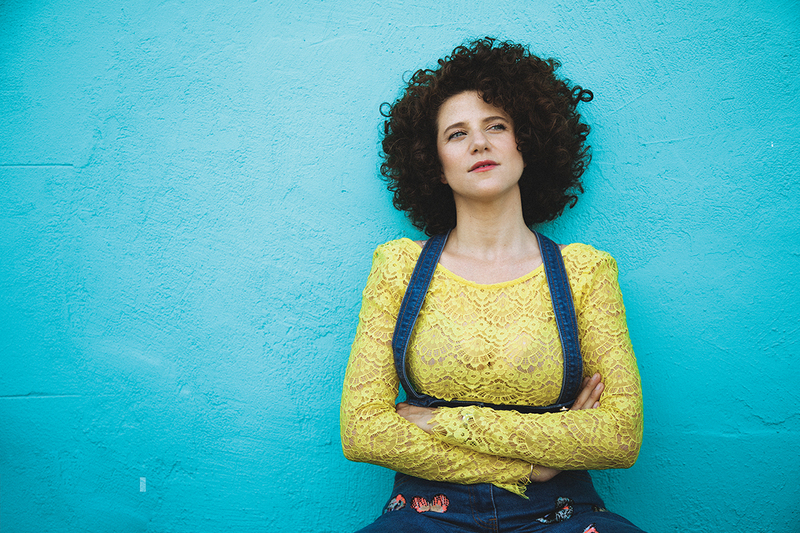 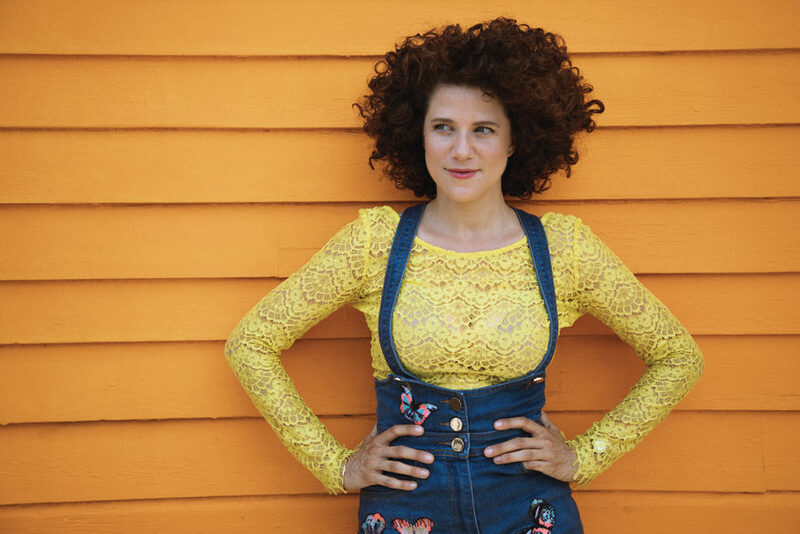 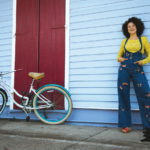 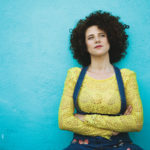 Improvisation is not just a technique for vocalist Cyrille Aimée, it’s a way of life – one that has not only allowed her to share her engaging voice and sparkling creativity with the world, but has led her on an unexpected journey. 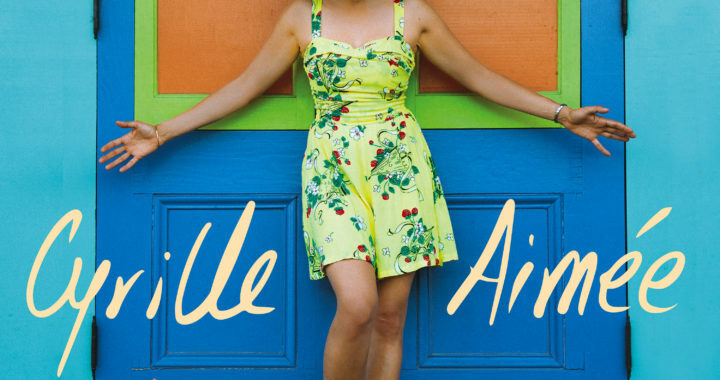 Growing up in the town of Samois-sur-Seine in France, Aimée would sneak out of her bedroom window to join the gypsy caravans gathered for the annual Django Reinhardt Festival. 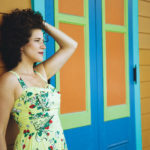 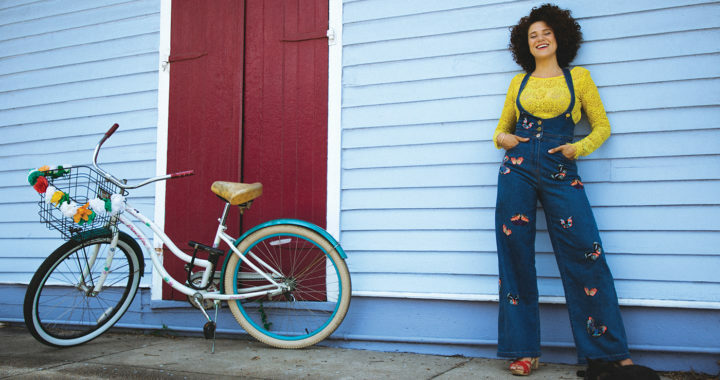 Those experiences exposed Aimée not just to the joys of gypsy jazz but to the gypsies’ spontaneous, nomadic, music-filled way of life, imbuing a spirit that has earned her accolades from the Montreux Jazz Festival Vocal Competition and the Sarah Vaughn International Jazz Vocal Competition. 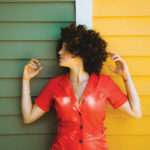 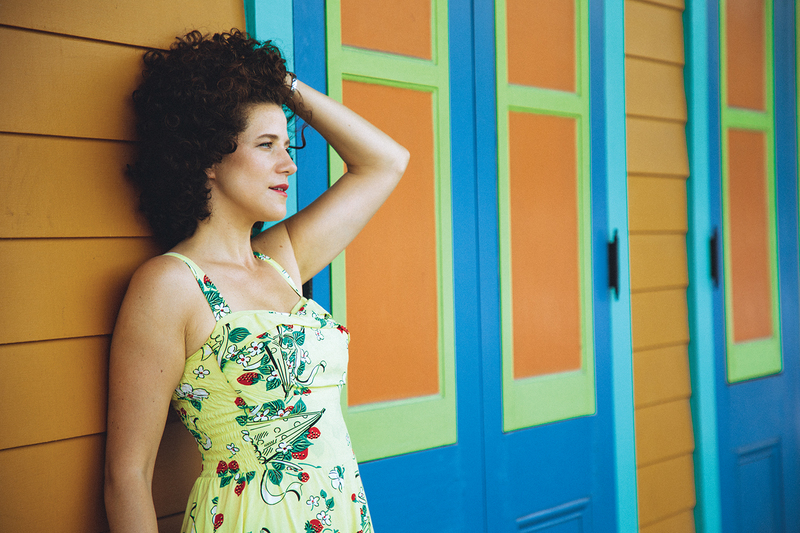 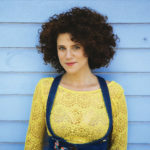 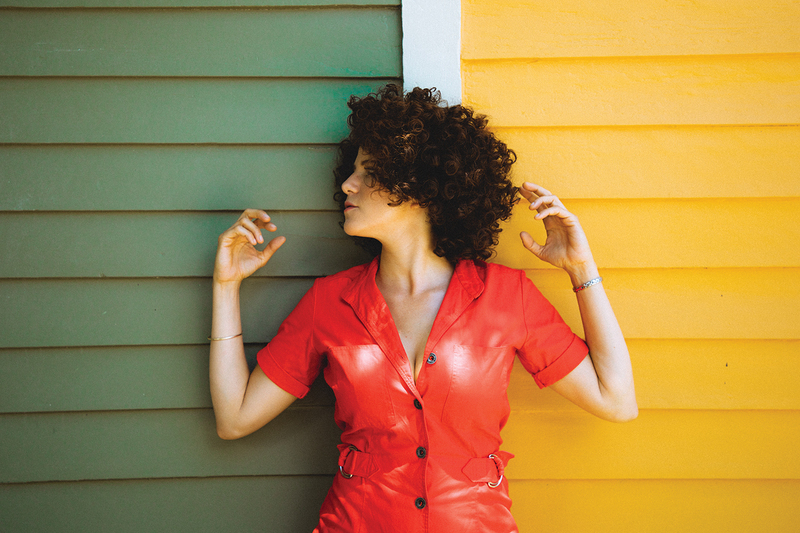 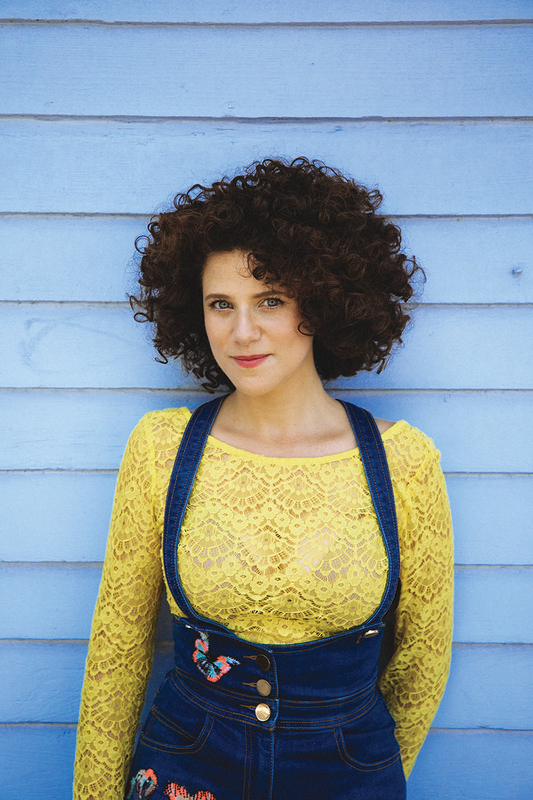 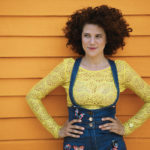 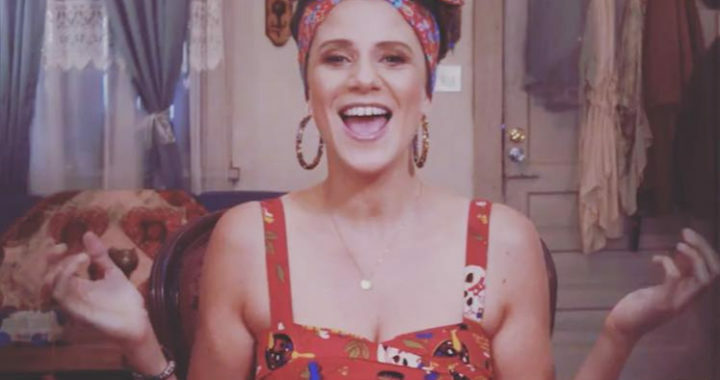 In 2014 Aimée made her major label debut with It’s A Good Day (Mack Avenue), featuring an innovative two-guitar band that returned for 2016’s highly acclaimed Let’s Get Lost. 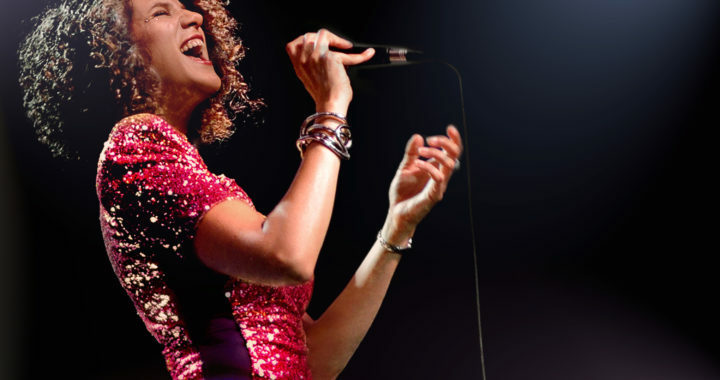 She shares her story with audiences and students alike, having been invited to present a TEDx talk and to address the Conference on World Affairs, and teaching master classes for aspiring musicians.